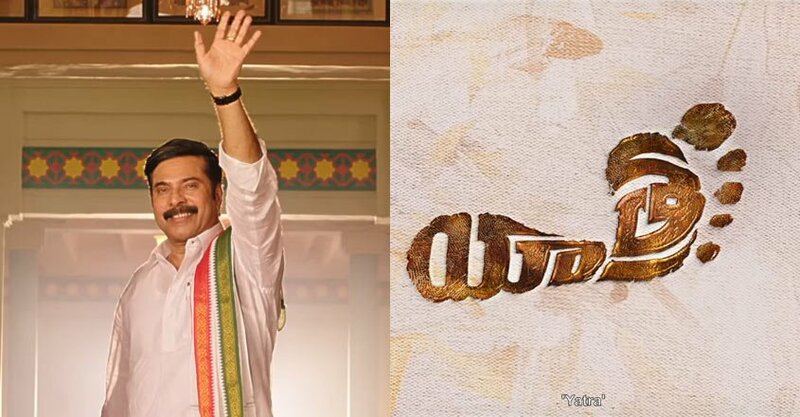 Yatra is an upcoming Indian Telugu-language biographical film about Y. S. Rajasekhara Reddy, who served as Chief Minister of Andhra Pradesh from 2004 to June, 2009 representing Indian National Congress. 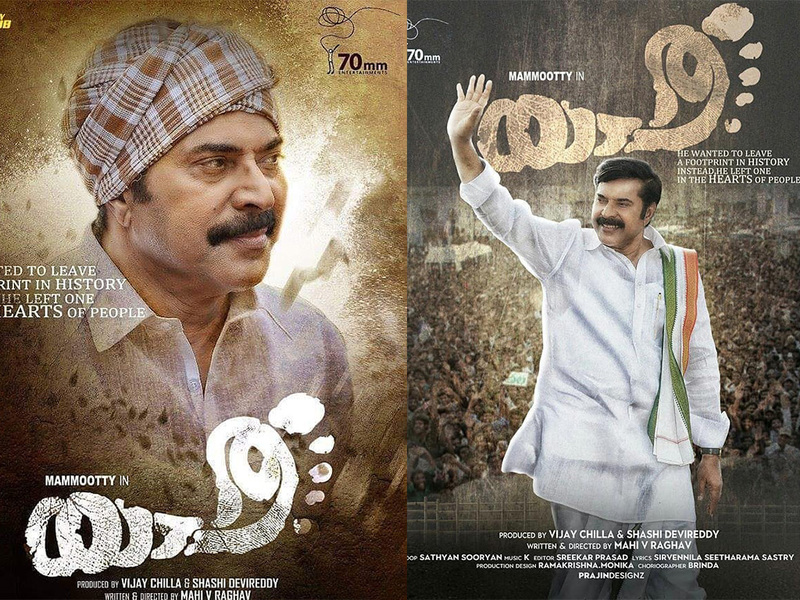 The film is written and directed by Mahi V. Raghav and stars Mammootty as YSR. 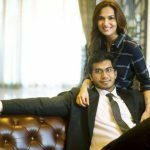 Principal photography commenced on 20 June 2018 in Hyderabad. 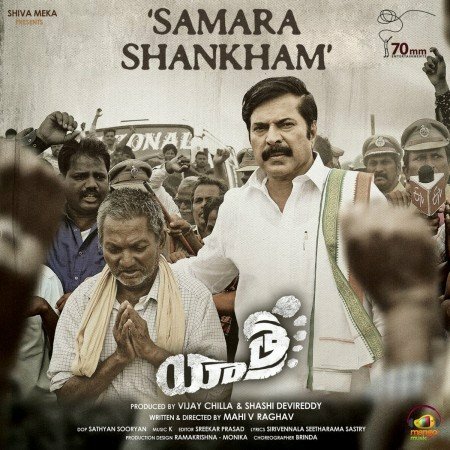 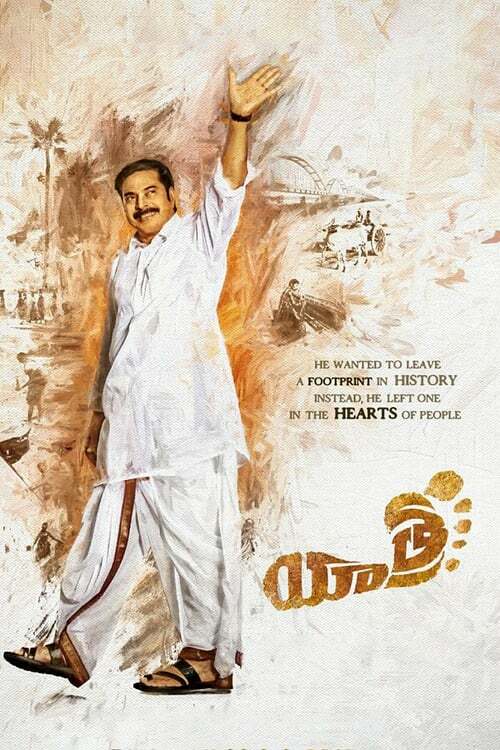 Movie description : Yatra is an upcoming Indian Telugu-language biographical film about Y. S. Rajasekhara Reddy, who served as Chief Minister of Andhra Pradesh from 2004 to June, 2009 representing Indian National Congress. 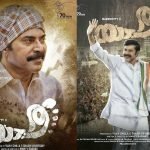 The film is written and directed by Mahi V. Raghav and stars Mammootty as YSR. 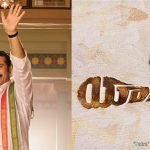 Principal photography commenced on 20 June 2018 in Hyderabad.